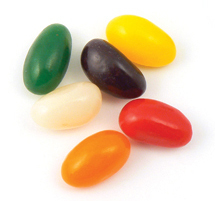 iCelebrateDiversity.com is now the exclusive supplier of Diversity Beans! If you have not yet tried them, they are unique jellybeans that are used for diversity training and stereotyping activities (check out a few of our clients and their reviews). Don't judge them by their color!